The most important thing our engineering team does — amidst the electrical designing, PLC & HMI programming, and computer-aided drafting — is listen to you. 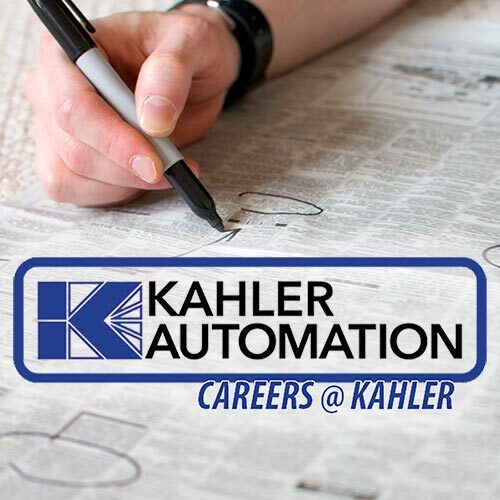 The most important thing Kahler Automation's engineering department does — amidst all of the electrical designing, PLC programming, HMI programming, and computer-aided drafting — is listen. Listening to the needs of our customers is critical. The root of all engineering is problem-solving, and Kahler has the experience to tackle any problem head-on. Customers come to us with a variety of needs: a process is too slow, a material is difficult to move, special blending is required, a system is inefficient. 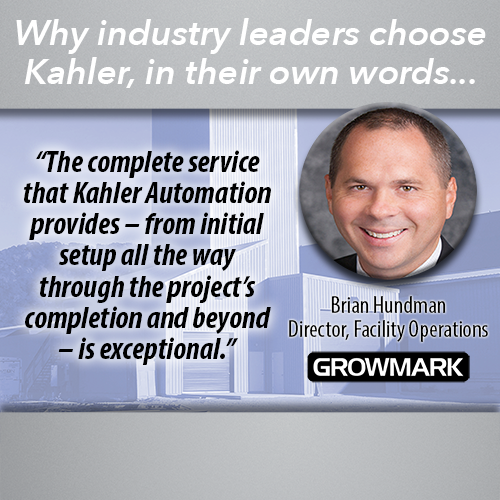 In coordination with our Project Coordinator team — who personally manage each project and are your primary contacts — the Kahler Automation engineering staff determine the project requirements and get to work, designing control systems to meet the customer's need. Engineering also works closely with tech support & field techs to support them on hardware issues, and with production to help resolve issues during system manufacturing. It starts with listening, and being responsive to the customer's needs. The end result is top-quality process control.